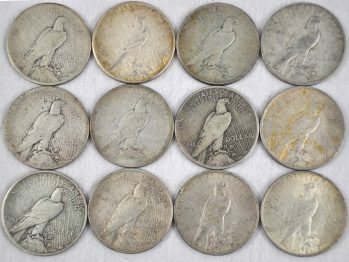 6 S mint marks - one of which is at least AU with nice reverse toning. 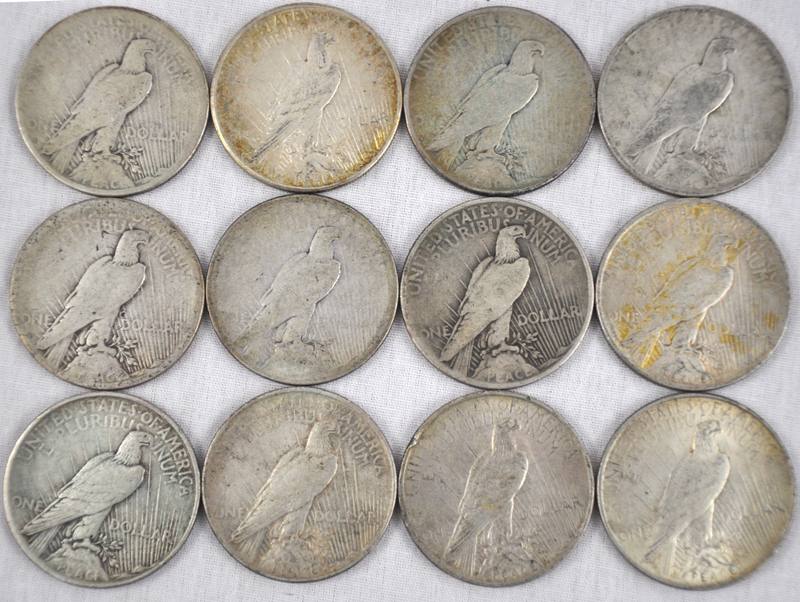 6 P mint marks. 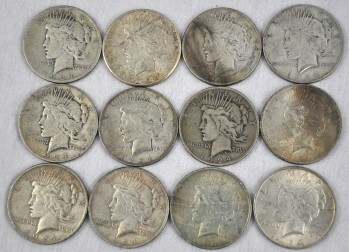 All 90% silver.